We have owned and operated Moose Valley Outfitters as a family business for over 30 years. Our Outfitter’s Certificate, issued by the Provincial Government of British Columbia, gives us the exclusive right to guide non-resident hunters in an area of remote wilderness that is over 1000 square miles in size. Our licensed territory is located in the scenic mountains of northwest British Columbia. This vast expanse of mostly untouched wilderness lies on both sides of the Continental Divide between Pacific and Arctic watersheds and is unsurpassed in beauty with snow capped mountains, coniferous forests, grassy meadows, abundant wildflowers, glacier fed lakes, and crystal clear streams. It is home to an abundance of wildlife species including mountain goat, Canada moose, mountain caribou, grizzly bear, black bear, wolf, and wolverine. Even though we’ve been hunting here for 30 years our territory still contains wild unexplored frontier that has never been hunted. 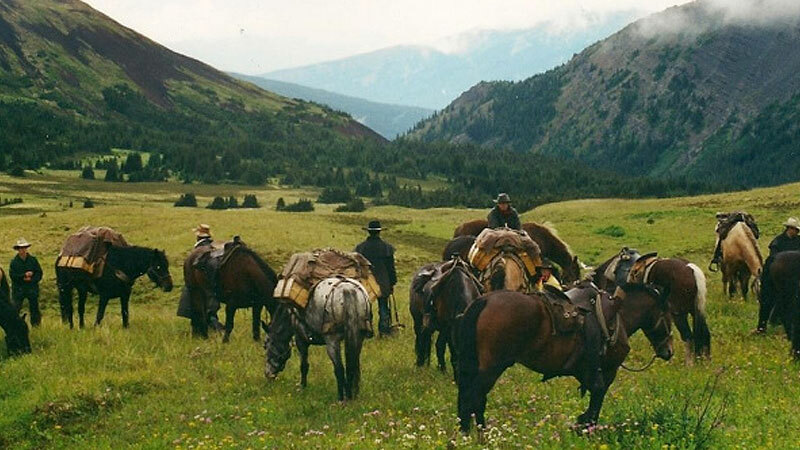 We at Moose Valley Outfitters invite you to experience the “hunt of a lifetime” in this spectacular paradise!